The Shaheed Veer Narayan Singh International Cricket Stadium or Raipur International Cricket Stadium is a cricket field in the city of Naya Raipur, Chhattisgarh, India. The stadium has a seating capacity of 65,000. Inaugurated in 2008, this ground hosted its first ever match in 2010, when the Canada national cricket team arrived in India and played a practice match against the Chhattisgarh state team. In 2013, the stadium was declared as a second host venue for Delhi Daredevils in the Indian Premier League (IPL) and hosted two of its matches. 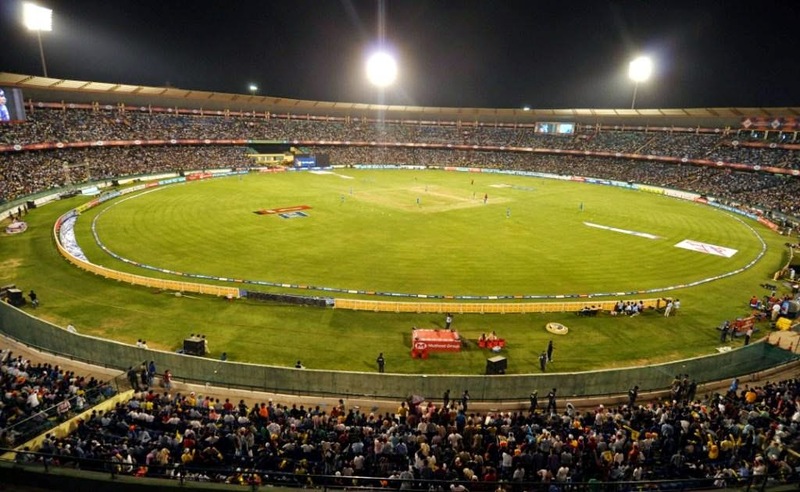 In IPL 8 season 2015 , 2 matches are scheduled to play in this ground.